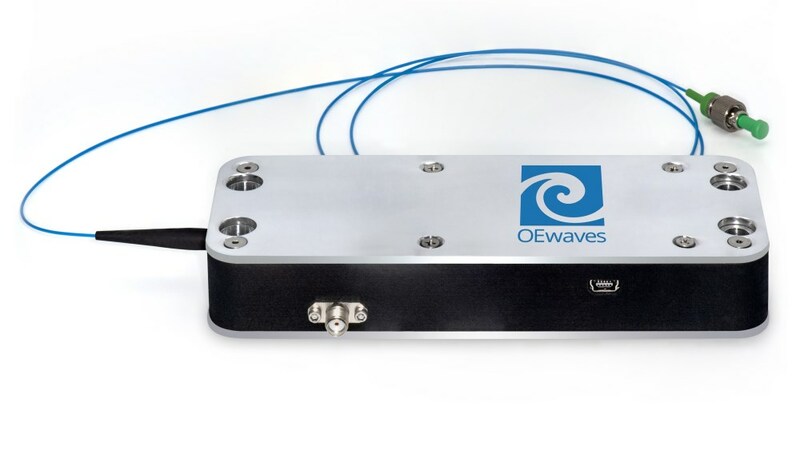 Provides microwave photonic products that include both manufactured products and custom solutions for specific applications in radar and communications. 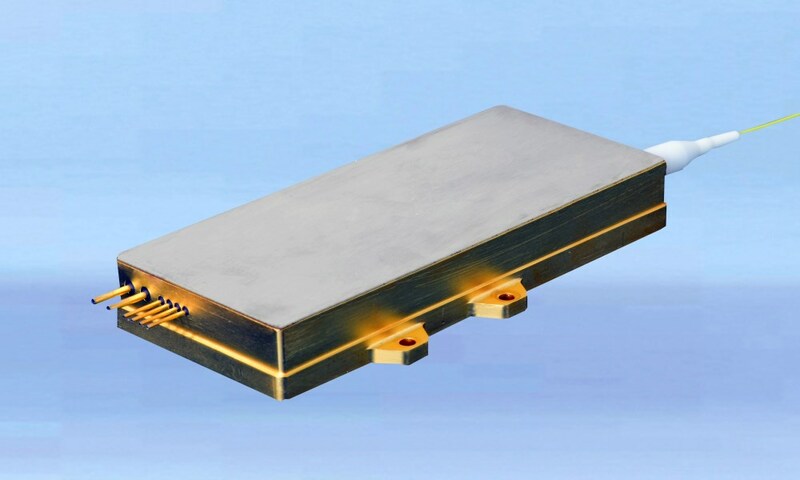 State-of-the-art standard optoelectronic products include an ultrahigh performance advanced optoelectronic oscillator (OEO), a modularized fixed frequency OEO, and a frequency agile OEO. 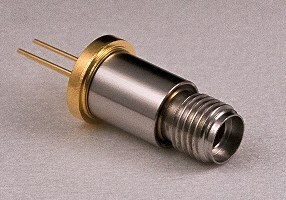 Photodigm offers a broad range of monolithic DBR laser diodes for probing atomic and molecular spectroscopic transitions. We fabricate our own product to customer requirements at high power levels. 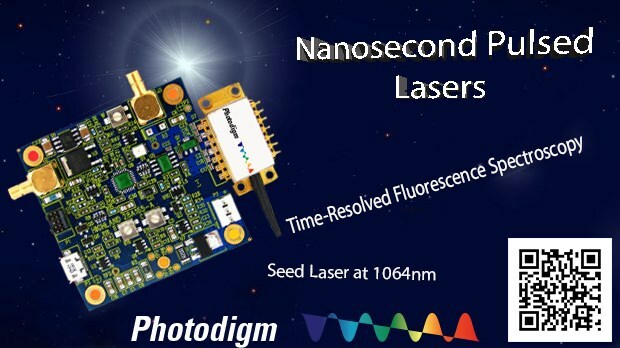 Available in multiple package options, Photodigm single frequency, tunable DBRs form the building blocks for tomorrow's atom-based handheld and mobile systems. 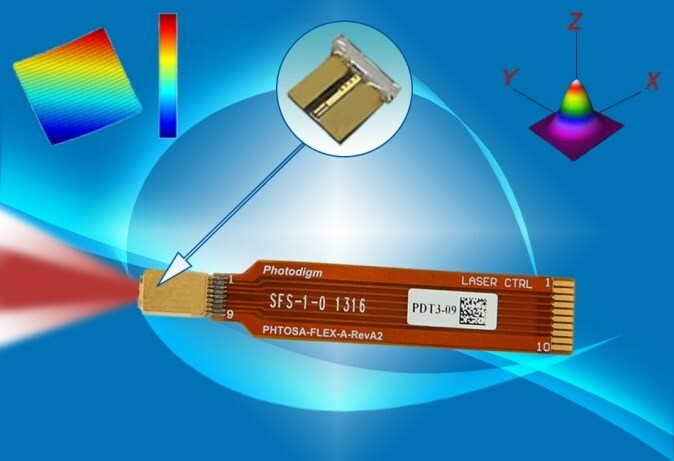 The Photonics Buyers' Guide is a comprehensive resource for verified providers of Tunable External Cavity Diode Lasers. Profiles and contact information for manufacturers and suppliers are provided by the companies and verified by our editors. If you have updated information about any of the organizations listed, please contact us. 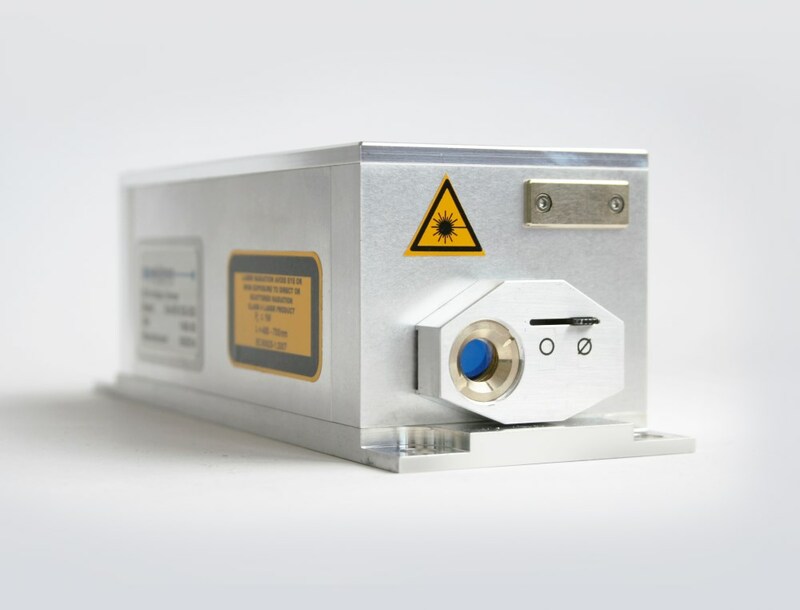 tunable laser Any form of laser; e.g., a dye laser, having an output that can be adjusted over a wide range of wavelengths. Normally the range is about 70 nm wide. 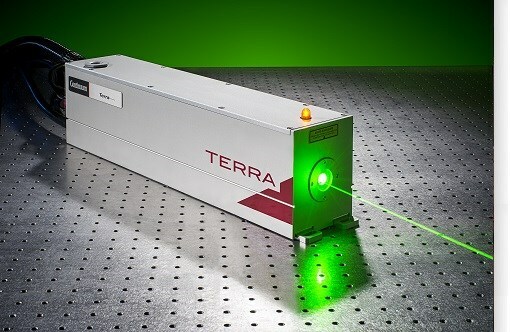 9XX-nm, 150-W high power fiber-coupled diode laser.